The Financial Times has written a feature piece on the Agriculture Bill following its introduction in September. Ahead of second reading on Wednesday 10 October this week, journalist Leila Abboud spoke to farmers from different sectors, including uplands, mixed, and dairy to get a fuller picture of how a new system will affect them. The piece explains how a new system will pay public money for “pubic goods” the market cannot deliver, such as clean water, flood prevention and wildlife preservation. In writing the piece, the journalist also spoke to Farming Minister George Eustice, who explained how the new system will be implemented, with a long preparatory period during which the new programmes will be tested. 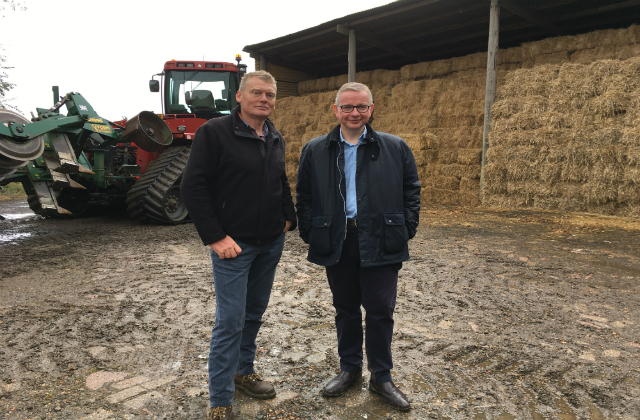 As part of the Countryfile “Wildlife Special” programme broadcast on Sunday 7 October, Environment Secretary Michael Gove spoke to presenter Tom Heap about the new Agriculture Bill and what it means for farmers and the environment. Introducing the Agriculture Bill was an historic moment, as leaving the European Union provides the government with the chance to design farming policy from first principles in nearly 50 years. 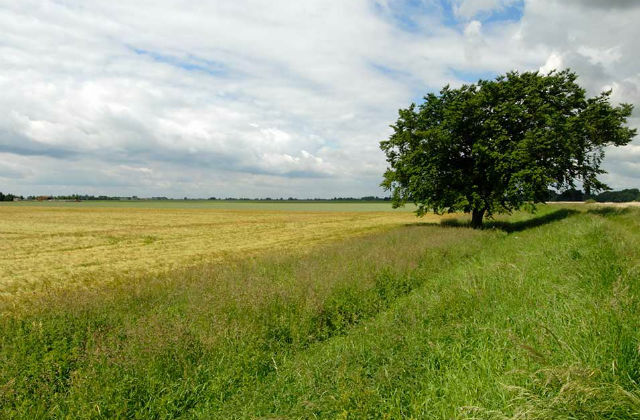 The draft Bill outlines how we will deliver a Green Brexit, meaning farmers and land managers will be rewarded for their work to protect the environment. The interview, which took place at a farm with a number of agri-environment options in place, can be watched in full here. Jonathan Leake reports in the Sunday Times the Environment Secretary, Michael Gove, would like to see more local authorities allowing the public to access household waste recycling centres, to drive up reuse of discarded furniture. Mr Gove made the comments during an event at the Conservative Party Conference last week. Managing public access to household waste recycling centres is a matter for local authorities (councils). Currently some councils have reuse facilities and they may allow members of the public, charities or licensed waste carriers to take some items. However, constraints apply on some items (particularly electrical goods) because of health and safety concerns. It is encouraging to see recycling rates rising, less waste being sent to landfill and separate food waste collections increasing. However, more needs to be done and we are looking at further ways to reduce avoidable waste and recycle more as part of our Resources and Waste strategy later this year.